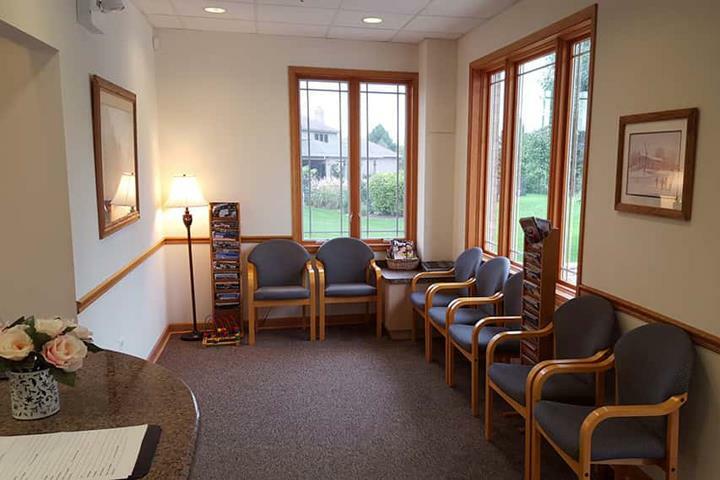 John C. Mastrud, D.D.S., in Lemont, IL, is a leading dentist serving Lockport, Homer Glen, Darien and surrounding areas since 2003. 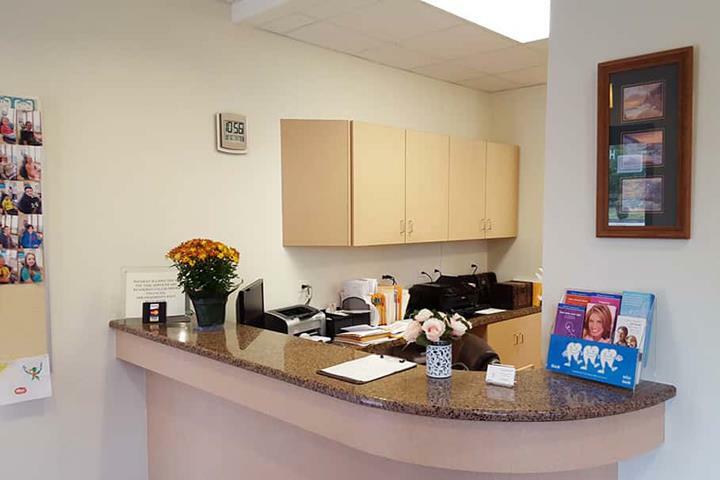 We offer teeth whitening, crowns, fillings, veneers, preventative care, TMJ treatment, dental implants, general and cosmetic dentistry, and more. 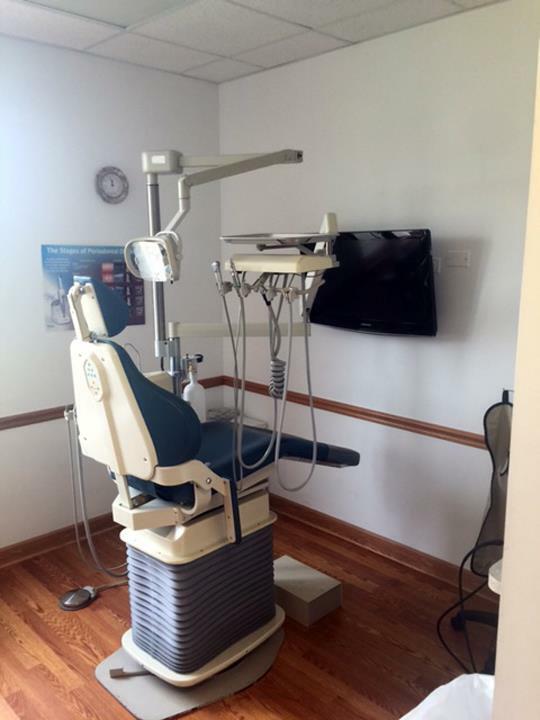 For all of your dental care needs, contact John C. Mastrud, D.D.S., in Lemont. Established in 2003. 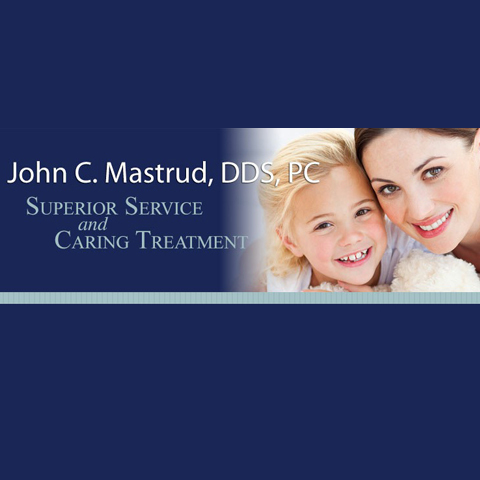 John C. Mastrud, D.D.S. 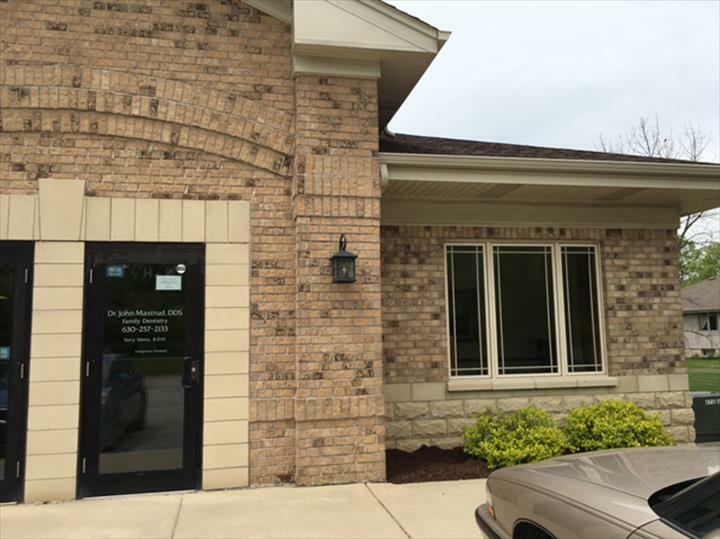 is proud to serve our local area which includes Lemont, Lockport, Homer Glen, Darien, and Bolingbrook. 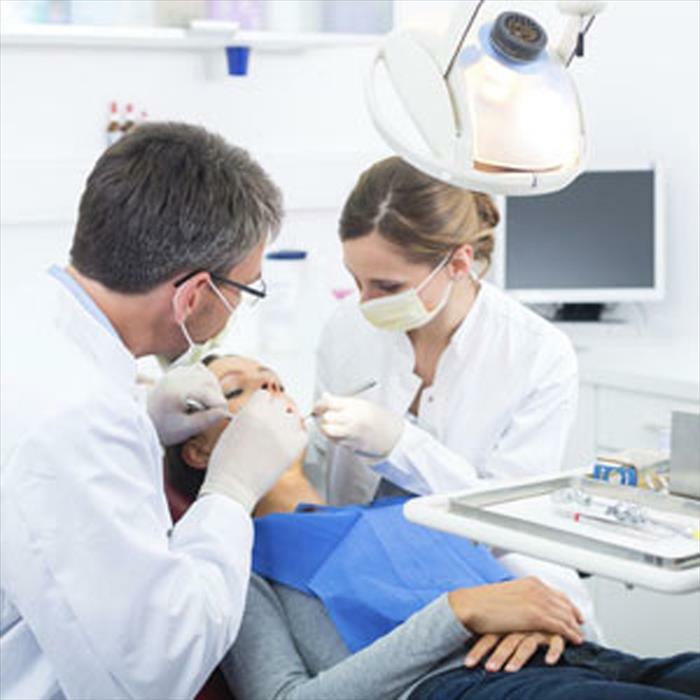 We specialize in General Family Dentistry and Also Speaks Lithuanian since 2003.